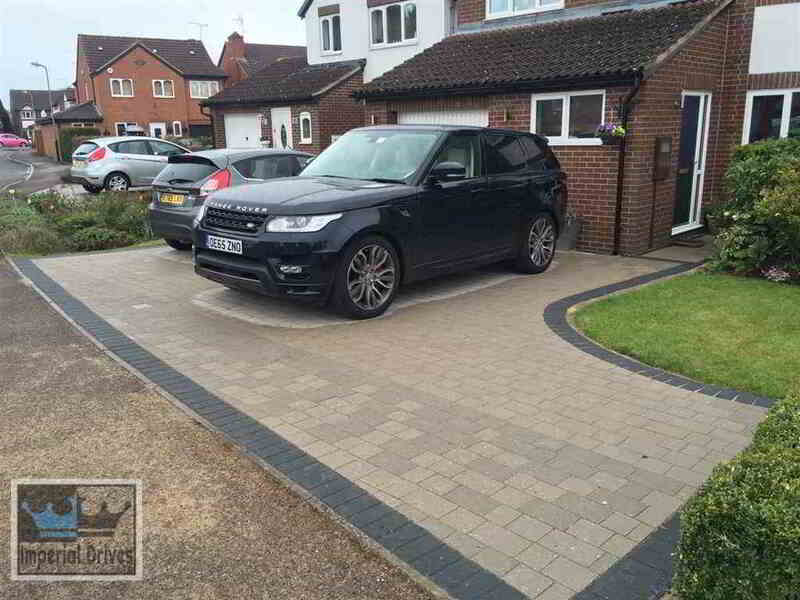 Getting a driveway installed with block paving has never been simpler. Getting the right contractor for the job can be a bit tougher. We recommend choosing a contractor like us who has been established in Warwickshire over 20 years. We have references dating back a long time and we are able to give tours of previous installations that were carried out by ourselves, going back 10 years or more. 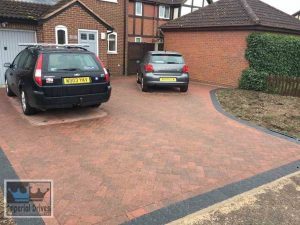 In today’s digital age, it is getting harder to decide upon the right option when it comes to choosing an affordable paving contractor in Coventry, if you choose us, we can assure you by providing examples of work and through talking to previous clients, you are getting a skilled and long term business that will install your block paving on your driveway in a manufactured approved manner. 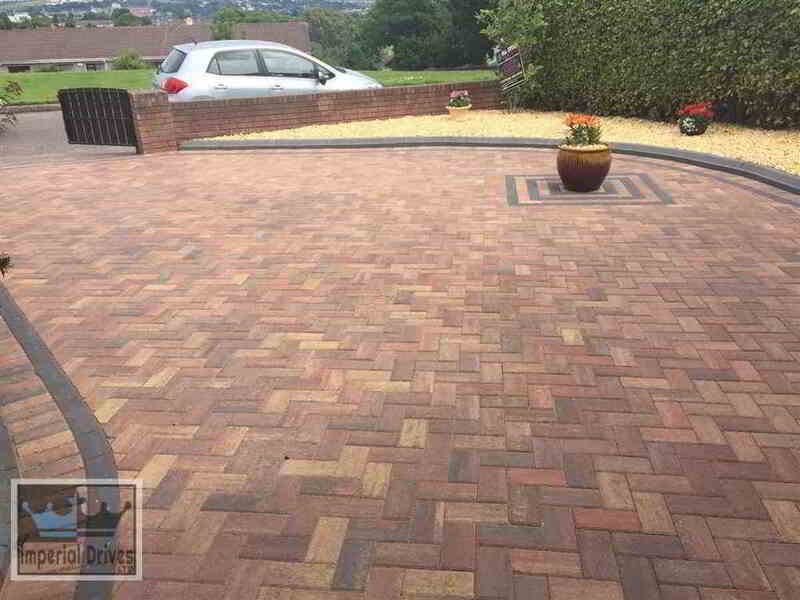 The finished quality of our work has been recommended by many previous clients and paving suppliers as well. The original driveway will be removed and any custom tailoring to the design of it and shape of it, including extending it, will be done during this procedure. 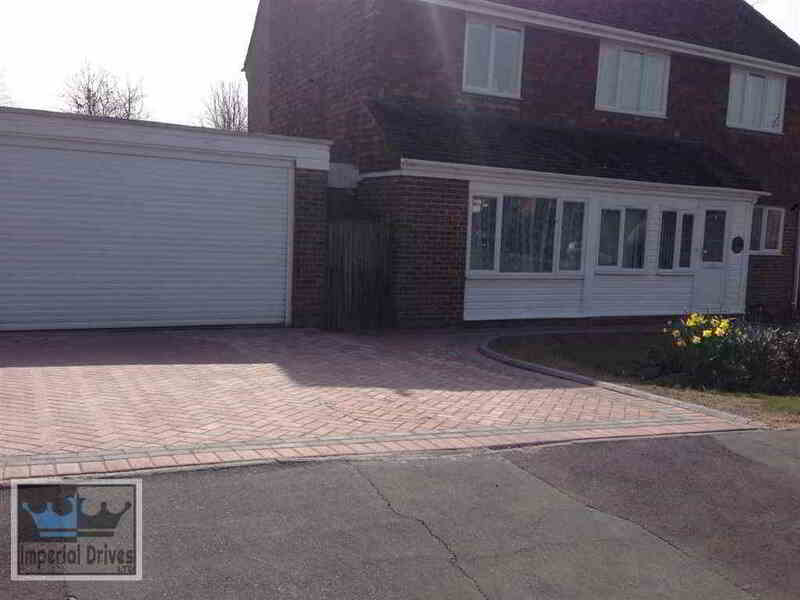 We will install a new base once we have removed the old driveway area. Normally the depth of the excavation once the driveway has been removed should be around 10 inches. A new base of crushed permeable stone will be installed which we will machine roll with a 10 tonne roller to ensure its compacted solid. A 6 inch base is normally the recommend minimum to ensure no subsidence and adequate drainage. Drainage for your driveway will be taken into consideration to ensure that if we cannot get the surface water clear, we will install drainage on your driveway. Membrane sheeting will be installed at this stage before any sand is applied. Block paving steps and edgings would normally be initially set into place at this stage with concrete support. The block paving will be laid at this stage in a block paving pattern suitable for that style of paving. Borders of the paving are installed and any open edges of paving will be benched in concrete for extra support. 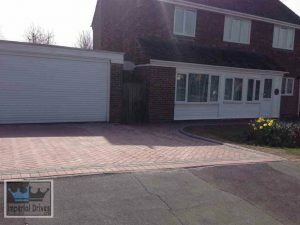 Kiln dried sand or jointing compound depending on the type of paving will be spread and brushed in to the paving to lock into place before compaction. Compaction of the paving happens at the end with a heavy duty machine wacker to ensure your new paving is locked firmly into place. If you would like to discuss our driveway services in Coventry and Warwickshire, give us a call today. We offer free estimates and will always deal with every customer enquiry promptly, politely and in a friendly manner.